After thirteen years and sixteen titles, Pardalote Press is about to call it a day. 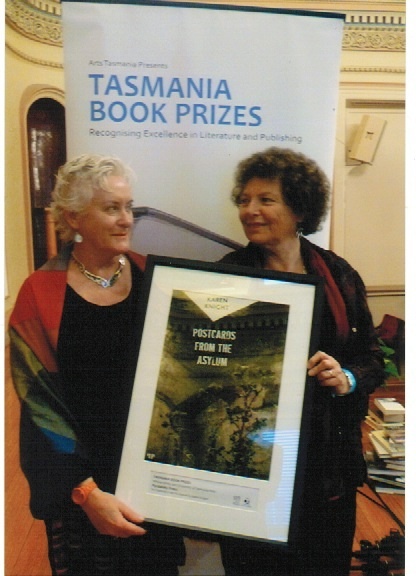 I am currently in the process of closing down the publishing company that has brought so many fine poetry books into being, including Karen Knight’s prize-winning Postcards from the Asylum and the beautiful translations by Ian Johnston of ancient Chinese poetry. 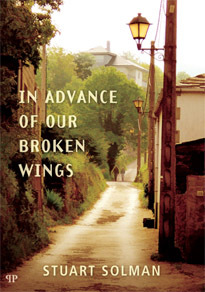 I haven’t published any new books since Stuart Solman’s In Advance of Our Broken Wings, but now it is (almost) time to close the shop. I’ll be keeping a few copies of most of the books that are still in print for a little while in case I get requests for them. So, if you always meant to order that copy of Waiting for the Owl or So Much Light or Handfeeding the Crocodile, now is the time. 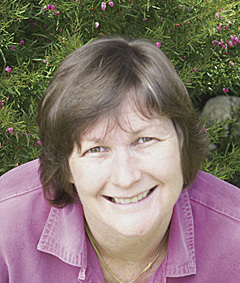 The Miracle in the Puddle: Gina Mercer, author of Handfeeding the Crocodile, is conducting workshops through The Tasmanian Writers’ Centre. Gina, an inspiring poet and teacher, is sure to elicit some fine writing from the participants in this course. You can read samples from her book here. Just scroll to the bottom of the page. A hearty congratulations to Karen Knight whose villanelle from Postcards from the Asylum has been included in Villanelles, edited by Annie Finch and Marie-Elizabeth Mali and published by Random House in the prestigious Everyman Library Pocket Poets series. Karen’s poem appears in the lofty company of poets such as Dylan Thomas, Sylvia Plath, Seamus Heaney, Elizabeth Bishop, Rita Dove and Paul Muldoon. 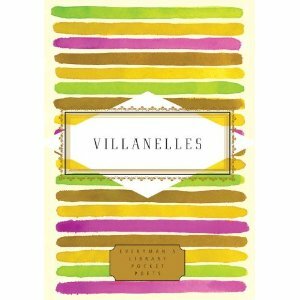 Villanelles will be released in March 2012. 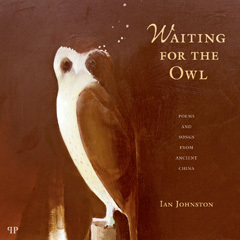 Ian Johnston, winner of the NSW Premier’s Translation Prize for his body of work in translating The Mozi and Pardalote Press publications Singing of Scented Grass and Waiting for the Owl, adds another honour to his achievements in the soon-to-be-released Penguin Classics edition of The Mozi. 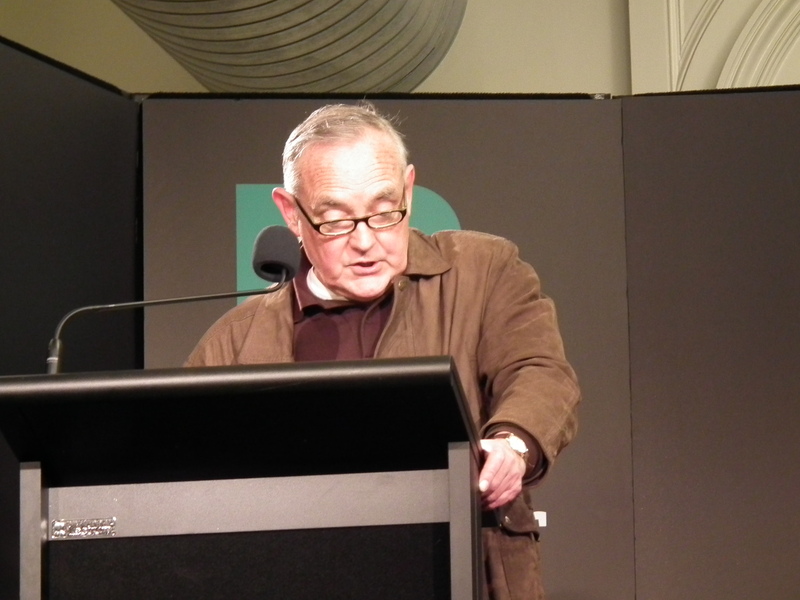 Ian Johnston reads from his translations of ancient Chinese poetry and philosophy at The Wheeler Centre, Melbourne. An article on Stuart Solman and his poetry journey appears in the Northcote Leader. 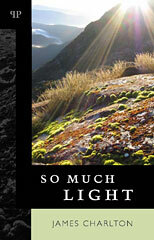 Stuart’s evocative poetry can be found in our most recent publication In Advance of Our Broken Wings. Pardalote also congratulates Graham Nunn, author of Measuring the Depth, for winning the Johnno Award for his outstanding contribution to Queensland poetry. What a great line-up of talent to be found in Pardalote Press poetry publications. 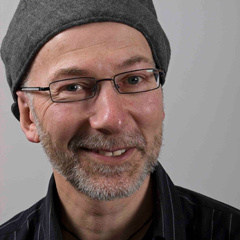 Among the Pardalote poets who will be performing their work during National Poetry week are Stuart Solman and Gina Mercer. Stuart, whose poetry collection In Advance of Our Broken Wings was launched recently by Jennifer Harrison, will be reading at City of Darebin Arts & Cultural Reading. 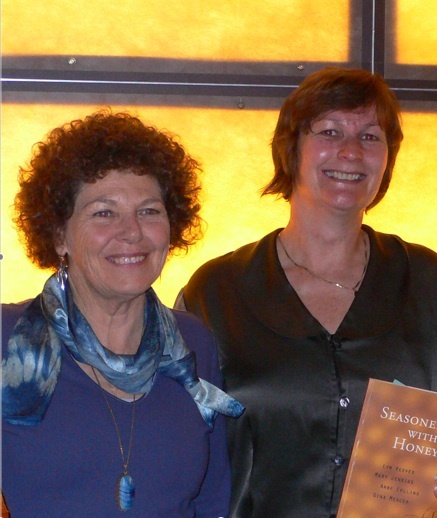 The event will be at Westgarth Books, 77 High Street, Northcote (phone 9482 7117) at 6pm on Tuesday 6th September. All welcome to attend. 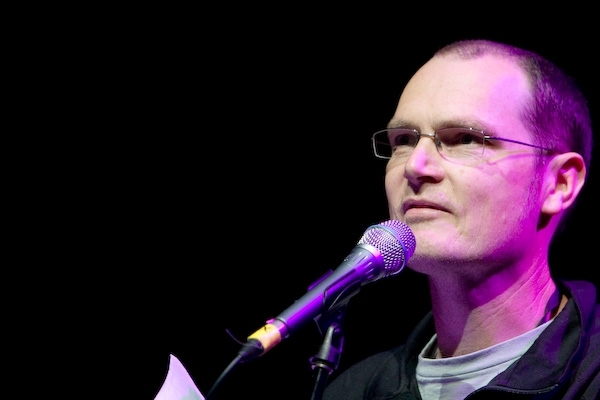 Stuart also has a poem featured on ABC Radio National Poetica on National Poetry Day (3rd September) and will be a guest of Rhonda Jankovic on 3CR Spoken Word. The interview and reading will be broadcast late October/early November. 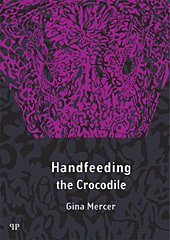 Gina Mercer, whose collection Handfeeding the Crocodile was published by Pardalote Press. will be a guest at the Poetry and Conversation event held at Morrow Theatrette, 49 Little Malop Street, Geelong along with Robyn Rowland AO and Paul Hetherington.